So you might be thinking right now how can money be on a list? And if so what type of list is he talking about? Hold on! hold your horses. 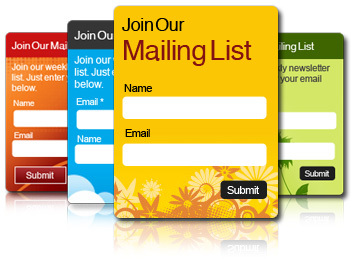 Remember am here to discuss with you all on this topic with great detail and after reading this article you will be leaving my site as a more knowledgeable person and with tactics to build an effective and converting Email list. Yes you heard that right! This list is an email list we are talking about. It is built by any online venture or businesses to capture leads and potential clients/customers by giving them an option to subscribe to their blogs/websites by putting up optin-subscription forms at various places on the website. 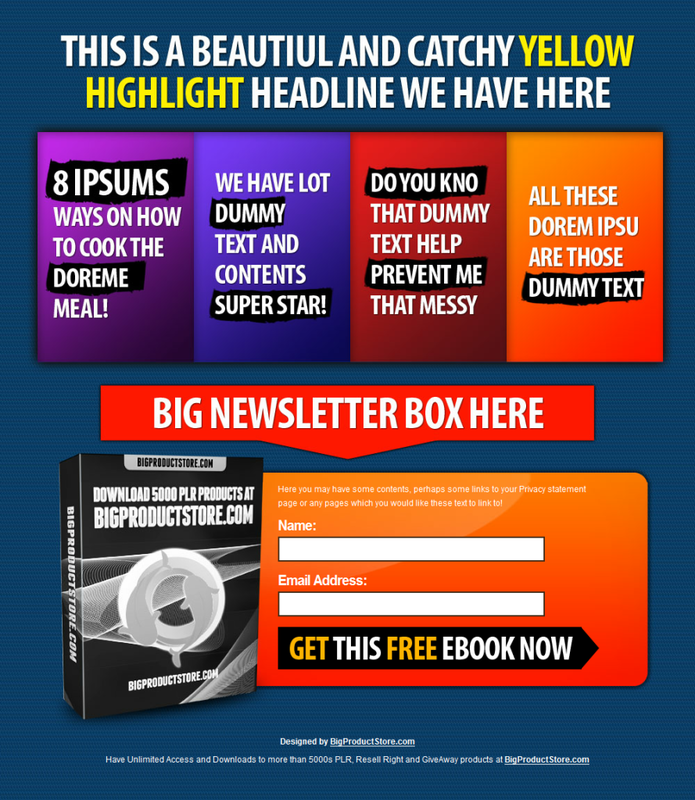 Then the owner of that site can use this list to sell them his services, sell affiliate products and various offers through weekly or monthly newsletters by shooting them an email. And as these are loyal readers who self subscribed to a site on their own, there are much greater chances of them converting a purchase than a bought out email list. So guys get ready to rock and roll and time to get our hands dirty in learning the various killer tactics to build an effective and converting email list. So Why Build An Email List? For a fact the single biggest hurdle in a business is acquiring new and quality customers. When you start venturing out in this world of competitive Internet marketing, finding people to buy your products is DAMN hard, takes up a lot of time and can be a bit pricey too. So it’s a very intensive process of spending all that time, effort and expense to sell one product to these customers and then never have any contact with them again. 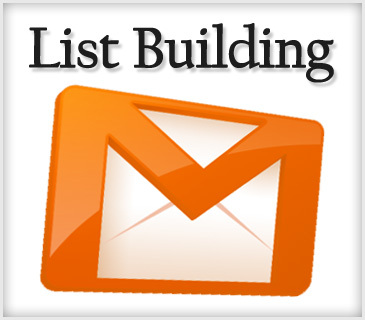 So the benefit of an email list is that you can sell to your list repeatedly. And we do this by writing on topics that are loyal list subscribers are interested in and then on a regular basis we keep communicating with them through newsletters sent directly into their inbox. 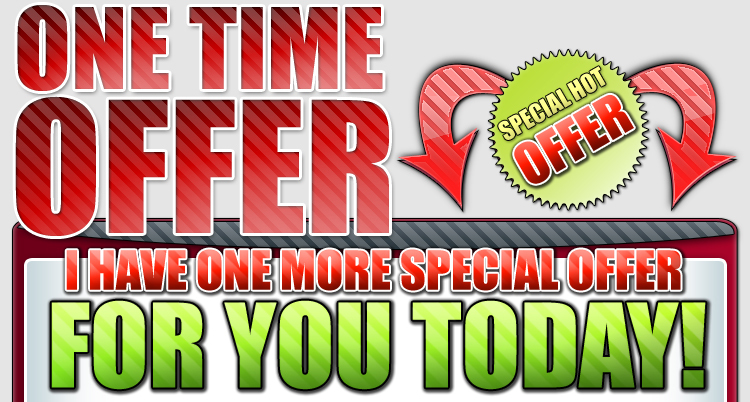 You want to make the life of your subscribers as easy as possible and by sending them your quality content directly to their inbox you keep them happy as they don’t have to type in your URL each and every time and in return they gift you with affiliate purchases they make through you affiliate link of various products that you endorse. So let us assume that you are selling a $500 product (it is too costly), which is damn difficult to sell it to anybody. And if somebody comes across the product you are endorsing, their first question will be is this guy trust worthy or whether the products are good enough for that price (of $500). So most probably he will not risk $500 on someone he does not know and with no past history of transactions between them. So he will most probably skip your product and look elsewhere. DON’T BE SAD! WE CAN SELL HIM A $500 PRODUCT BUT FOR THAT WE HAVE TO STRATEGISE. So now let us imagine that same person who rejected your $500 product, somehow you are able to lead him to your authority blog and he is awestruck by the massive solutions you have regarding his queries and he decides to sign up with you. Now after subscribing you overwhelm him with your authority over the topic and he humans love following a leader, so he will definitely do that. Then start with low price products (around $10-$20). So when the person sees that he asks himself “man this blog has been beneficial, so what is the harm in spending a few bucks on products he is endorsing”. Mark my words he will because you have already captured his “problem” and supplying him with “information and solutions on that problem”. So for a a year may be he buys 7-8 low priced products through your affiliate links and it actually benefits him. Now give him a shout out on this $500 product and you will be surprised to see that the person will be much more likely to buy from you because you have helping him since the past year and he in return has been liking what you sell and he considers you an authority in that particular topic. Now how to setup an email autoresponder and various related technicalities will be taken up by me on another date with great detail. The thing with freebies is that it will get you conversions and land your subscribers to the affiliate deal you are selling if you are able to link that freebie, discount or offer with that particular affiliate deal. Remember there are thousands of sites selling affiliate products to their email lists but you have to do it differently to stand out in this crowded world of blogs. Give them free reports, free pdfs on IM strategies or audio books or a 20 minute Skype consultation. Do ANYTHING so that you can convert your prospective buyers. And don’t just simply put-up a sidebar optin, lead them to a whole new page designed just for that offer (benefits and all) that they will get if they choose to buy through your link. And this separate page can can be shared by your reader with their network of friends and family. Yeah I know I told you email list building is a long term wealth opportunity and for building a relationship with your subscribers- but hey there is nothing wrong in making a quick buck or two. And it can actually make you more than a few bucks if done the right way. Try to exploit this OTO tactics with the new subscribers. Those who are just hot on your list. They must have given your email id and name for a reason, so exploit that and give them a to-die for OTO and you will see a lot of new subscribers converting. So following the above stepson list building will set you for business but hey HOW TO GET TRAFFIC TO THESE PAGES? It can be a bit tricky but sure you will definitely find a way out. Heard of it the first time? It is okay because we are right now venturing into some of the best hidden SECRETS of Internet Marketing. So KEEP NOTING DOWN! Solo advertising is a method by which you pay an already established Internet Marketer to promote your offers or your products to his/her email list. This is obviously not a free method but its effective because for 50-100 dollars you can get your email pages and offers give to few hundred people and in turn if they like your offers and products you start to building your own list by just investing a few bucks. If you don’t have the budget for solo advertising then ad swapping is the method to follow. It’s simply a method in which you find a partner who is willing to promote your pages and OTOs if you are willing to theirs. The best method I would say is first buy a solo ad, build a few hundred subscribers and then ad swap with somebody who has similar no. of subscribers like you. This works great. It’s the plain old way of marketing. Put up different free resources and then point them back to your squeeze pages. Alternative can be video marketing, where in you create a viral video and then linking your offers and freebies at the end. 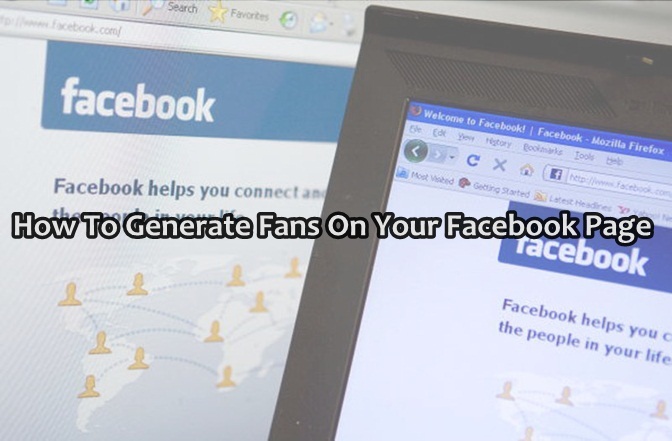 First create one or two viral Facebook pages with lots of interaction with your followers and do the same with your twitter followers and then when you gauge the time is right, regularly feature your products on them and you will get new readers and genuinely interested traffic from these social networks. So guys it’s important to start building a list from day one if you are even a little bit serious about your online venture. I hope you have learnt a lot from this extra long post that I have written only for you guys so that you this can be your one stop lookout for email marketing resources. So keep building that list and do share the love by spreading this piece of information as far and wide you can to help out other internet marketers as well. And if you have been following any different strategies and feel free to discuss it then please do comment as we love interacting with our readers. 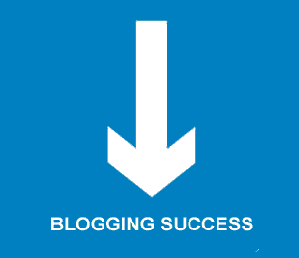 This entry was posted in Blogging, Tutorials and tagged Effective, Email, Listbuilding on May 18, 2013 by admin.